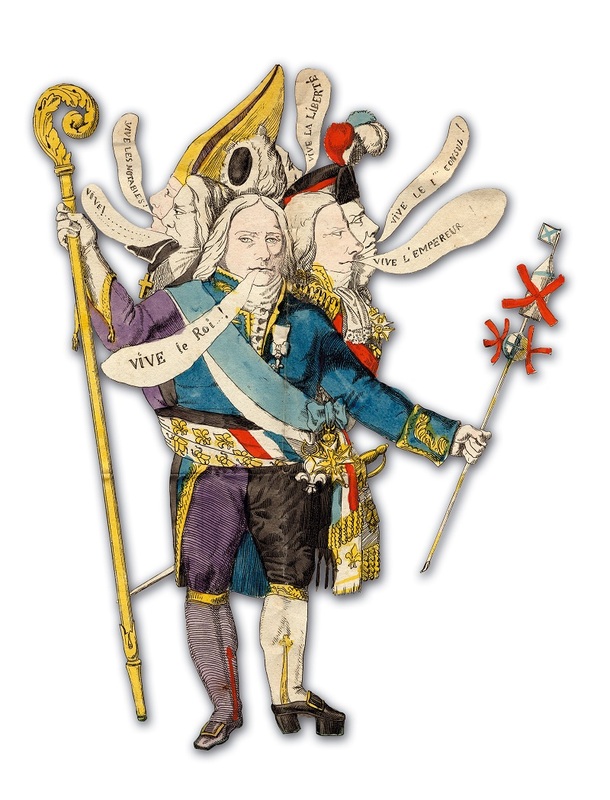 One of the principal ministers of Napoleon, and major actor of the period of the Revolution and the Empire, sees his name attached to Autun: Charles-Maurice de Talleyrand-Périgord. 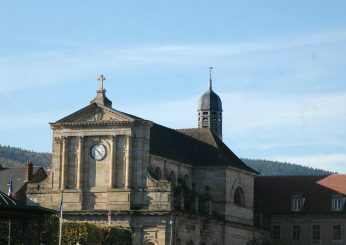 Born in Paris in 1754, ordained a priest in 1779, he was in charge of the affairs of the clergy from May 1780 to September 1785, and appointed bishop of Autun November 2, 1788, consecrated January 4, 1789. The bishopric of Autun was interesting The bishop was the first suffragan of the Archbishop of Lyon and President of the States of Burgundy. By his first pastoral letter on January 26, 1789, Talleyrand delegated his powers to the great cantor of the Chapter, Simon de Grandchamp. 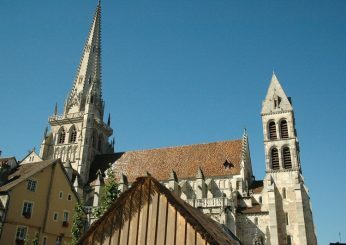 He arrived at Autun on March 22 and left the city on April 12, Easter, never to return. In 1909, in the granaries of the bishop’s palace, an unpacked box was found containing a drinking service from the Queen’s Crystals Factory, which is said to have been destined for the new bishop.